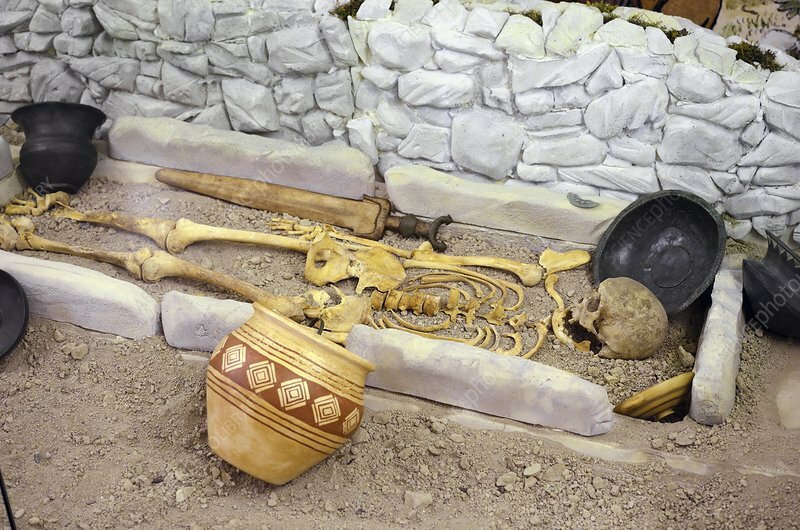 Iron Age grave of a Gallic chief. This grave dates to around 600BC. Photographed in Provence, France.